We do daily trips from Wilsons Wharf in Durban Harbour. 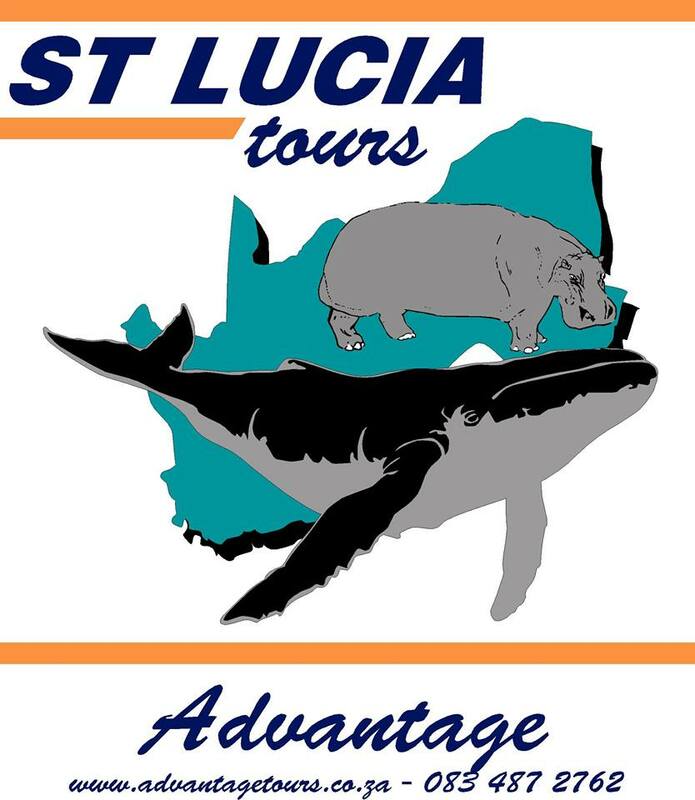 Come and join us as we take you from a safe harbour mooring right into the ocean for a two hour experience with as close as 50m encounters from the Whales and Dolphins on our coast. Dolphin watching all year round. Whale season is 1 July – 30 November. Photographic opportunities aplenty. This ocean experience can be enjoyed for any occasion. Be adventurous and do something different Call now to book your seat 082 329 9890.Certainly the most fun you will have with your clothes on !